Your New Opinion: Your New Opinion - Ep. 108: Who Killed John Lennon? Mike is given the easy side of proving that Mark David Chapman shot and killed The Beatles founder. Ryan takes the conspiracy side, stating that horror author Stephen King was actually the culprit...in conjunction with Yoko Ono, Ronald Reagan, and Richard Nixon. Meanwhile, Nick relaxes and judges this strange topic. Listen as the boys talk about LennonMurderTruth.com, Lee Harvey Oswald, Double Fantasy, fat '70s dudes, the Catcher in the Rye, vaccines, handwriting experts, brainwashing, and the Flat Earth Theory. What conspiracy does Nick believe in? How far off the deep end will Ryan go? And how long into the episode will it take before Mike makes a bad joke? 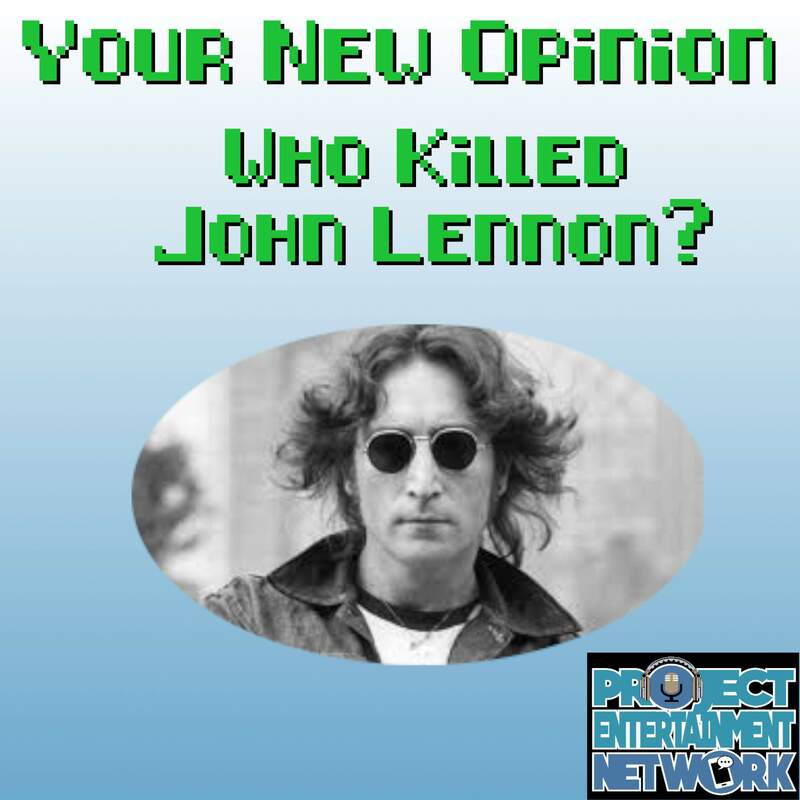 Start a Revolution in this week's episode: Who Killed John Lennon?